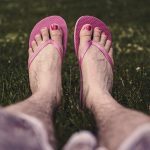 We all know that we need to work out to look and feel better. Here are 5 of the best exercise machines to add to your personal home gym for the best results in very little time. Most of these take up minimal space. To most people this is not really one of the fanciest of exercise machines; but there is more to this particular machine than meets the eye. This little machine is one that allows you to do both your strength training and your toning exercises along with the aerobic and cardiovascular routines that will help you tone up those flabby areas and keep your heart pumping strongly as long as possible. When you do not have that much time, this is a great machine to work with. 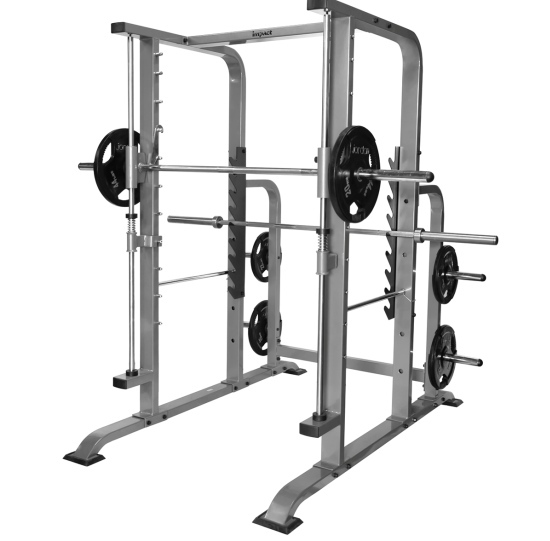 Although everyone knows about the Bow-flex line of exercise machines you may not be aware that Bow-flex makes a line of free weights that easily adjust from 2.5 to 50 pounds. You can customize the amount of weight that you are working with on each dumbbell individually so that you are actually lifting different weights in each hand. You can set one weight to be 30 pounds while you set the other to 40 pounds. Using these every day for 20 minutes is a great way to work out. If you want a good abdominal workout, you might want to add one of these exercise machines to those that you use once a week for an hour or every day for 20 minutes to tone up your abdominal muscles a little at a time. This is a great way to tone and strengthen your mid-section and your core muscles when you really cannot do the traditional crunches and/or sit-ups; as it keeps you up off the floor. 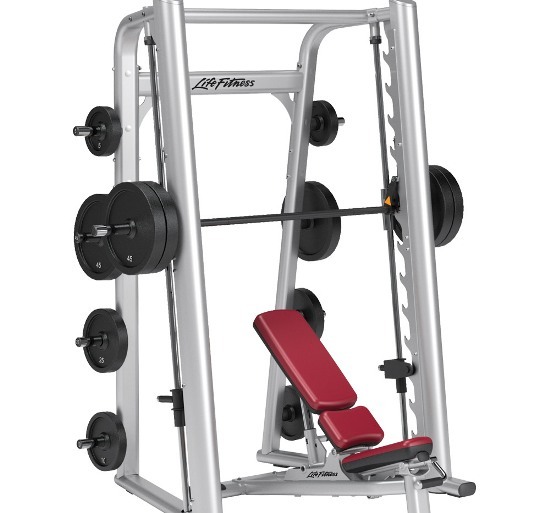 This item is one of the most common types of exercise machines made for your home gym. 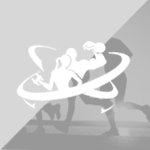 There are quite a few reasons that you want to add this one to your home gym. 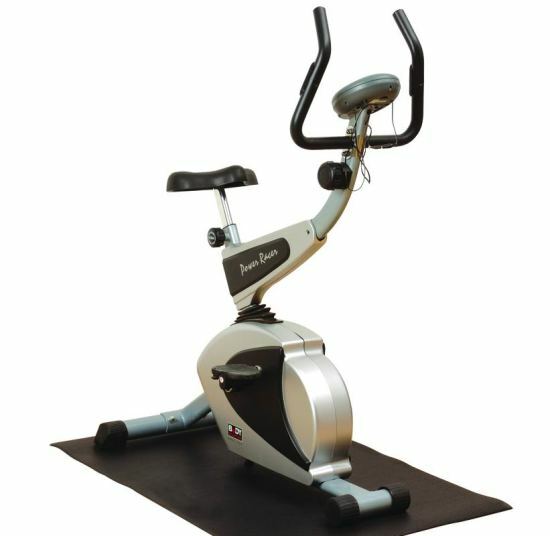 These are much less expensive than similar ones in the professional gyms; thus more accessible to everyone. 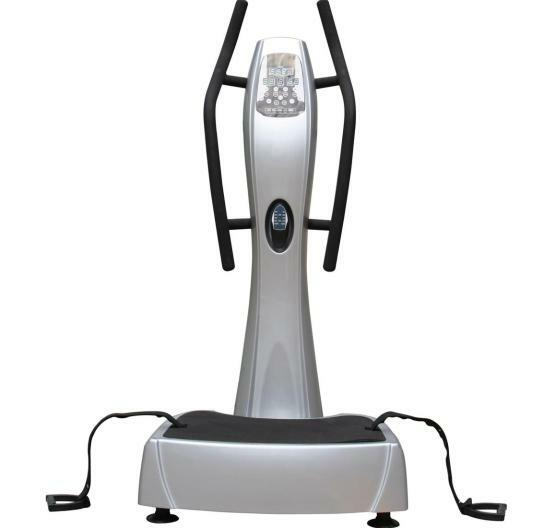 This is one of the best exercise machines that you can add to your own exercise equipment. 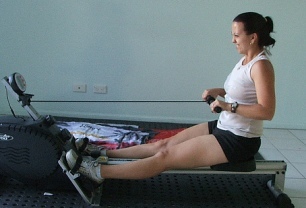 A rowing machine gives you a great cardiovascular workout and toning that will work wonders for you. It is a worthwhile addition to your home gym.